You can't make great pizza without the finest ingredients - and you'll find nothing but those at The Pizza Authority. 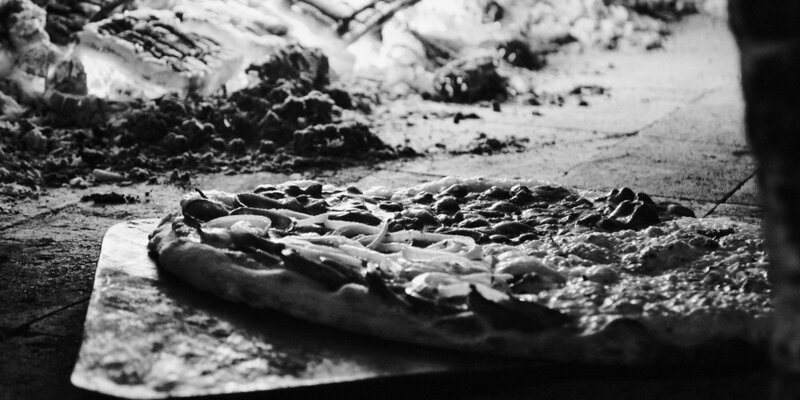 The team's years of experience in the field make for an unrivalled command of technique, yielding Neapolitan pizzas so authentic they'll save you a foodie trip to Italy. Only peckish but still tempted? Try the pizzette or mini pinwheels called 'piu belle girelle'.